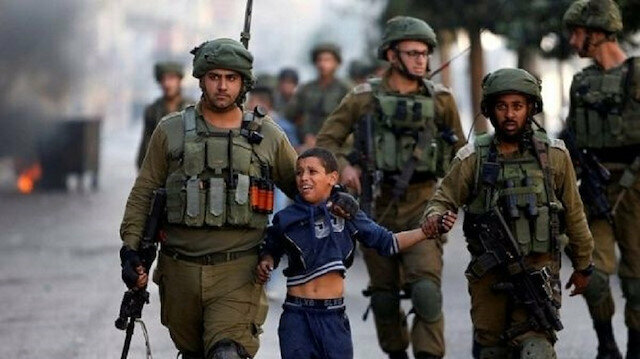 The Israeli army on Thursday detained two Palestinian children near Ramallah in the occupied West Bank, witnesses said. According to local residents, an Israeli military force conducted raids in the town of Bitounia west of Ramallah, where they detained two children under 15 years old. The Israeli authorities have not issued a statement on the detentions, the reasons for which remain unclear. According to Palestinian figures, more than 6,000 Palestinians -- including numerous women and minors -- are currently languishing in Israeli detention centers.